Join Stitchin' Heaven and Friends on a 7-night Eastern Caribbean Cruise! Cruise and learn from three quilting experts: Amy Ellis, Karin Hellaby, & Jackie Kunkel! 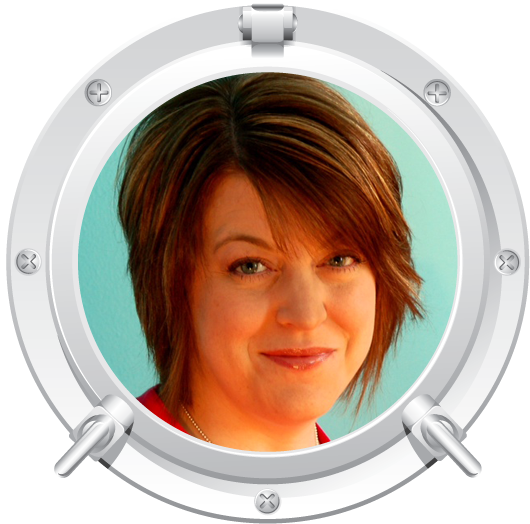 Amy Ellis is an author, pattern and fabric designer, quilter, blogger, wife and mom to four. She lives with her family in a small town in the Utah mountains, where the hot summers and cold winters are a great excuse to stay inside and sew! Amy loves to sew. She learned to sew garments as a girl, then taught herself to quilt as a young mom. Amy has been writing books and patterns for the last 5 years. Her books include Modern Basics, Modern Basics II, and Modern Neutrals. She has also contributed to a number of other books. Amy writes a regular column in Quilty magazine about quilting on your home sewing machine. She also has a blog and loves encouraging the online community each week. Karin Hellaby was born in the north-east of England to Norwegian parents. 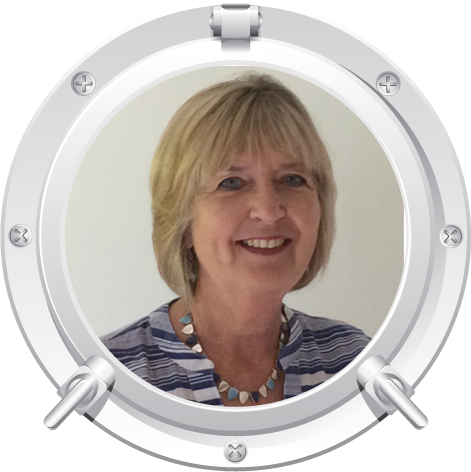 She now lives in Suffolk, UK and is the owner of one of the UK’s leading quilt shops – Quilters Haven. In 1998 Karin won the Michael Kile Award for International Retailer of the Year, awarded by the Houston Quilt Market/Festival organizers. Karin’s wonderful resource books bring quilt making into the 21st century offering students multi-techniques within new designs. Karin’s workshops illustrate her philosophy well – several types of patchwork taught and sewn in one class and then stitched into an original pattern design, very achievable and lots of fun! 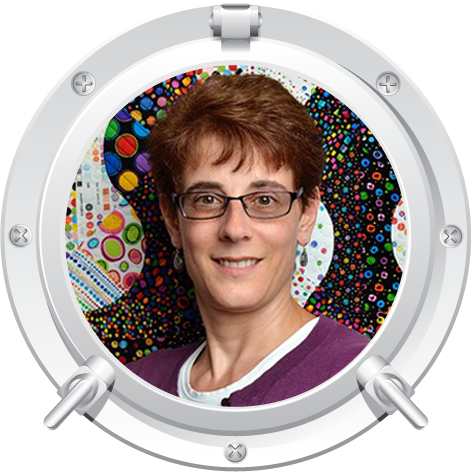 Jackie grew up in Northern New Jersey, and as a 6th grader, learned to love sewing garments in Home Economics. She graduated college and moved to Connecticut where she married her husband Rod. She worked a "normal" job. In 1993, that changed. After finishing her Master's Degree, Jackie was working and pregnant with their first child. At that time, she decided to pick up a sewing machine and began to sew baby clothes for their new baby. At her husband's encouragement, she took a quilting class. A second class was taken, and Jackie was in love with quilting! In 2000, she started a Long Arm Quilting business, Canton Village Quilt Works. In 2007, Jackie began a quilt blog. In her 9th year of business, she opened an online quilt shop. Shortly thereafter, designing quilts for magazines and fabric companies became a joy for her. Loving paper piecing, she became a Judy Niemeyer Certified Instructor and began to travel throughout the country teaching, lecturing, and showing quilts. Now she is also a Craftsy.com teacher. Jackie also just released her book, Splash Of Color: A Rainbow of Brilliant Black & White Quilts. Getting to teach, design, and run her quilt shop is Jackie's passion. Visit her website to see what she is up to in the quilting world. 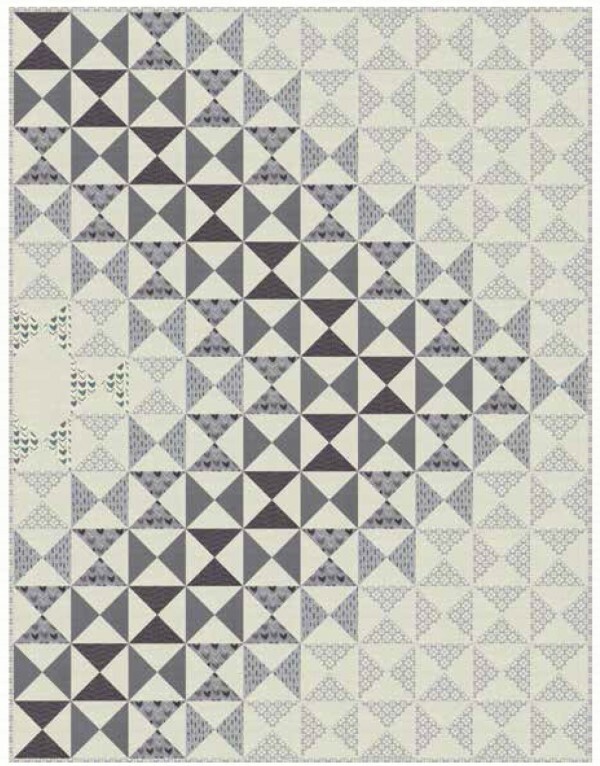 The Dimensions quilt pattern is a lesson in value, or depth of color. Amy is a whiz at teaching you how to develop a sense of contrast when you are putting fabrics together. She will show you projects from some of her books to help you feel confident as you are selecting your fabrics. Simple hourglass blocks are placed in such a way to study the depth and dimension in the fabrics for this beautiful project. The finished size measures 60" x 78". Pattern required if you plan to bring your own fabric. You can purchase the Dimensions pattern here. Sail away with a quilt full of curved sails blowing in the wind! 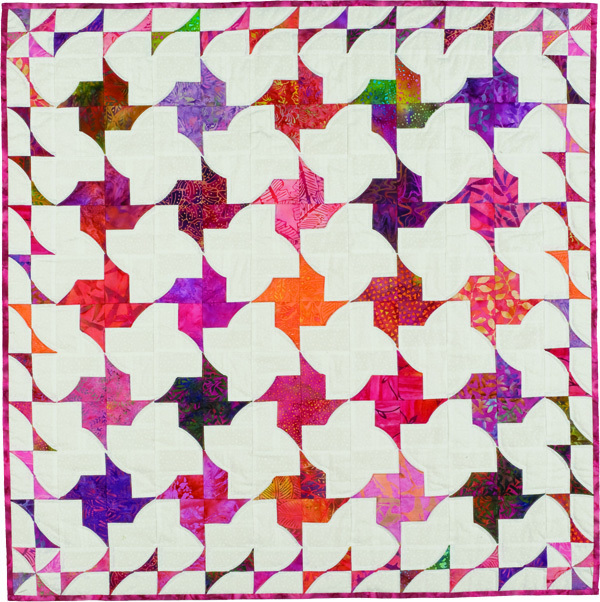 There is a beautiful HARMONY in this design as you stitch and then play with the variety of gorgeous batik pinwheel blocks. Making the block produces both the pinwheel sails and the border - two for one, from just one clever technique! Karin will show you some fun border variations and you get to choose which one you would like to use on your personal quilt. A beautiful memento of a fabulous Caribbean cruise. The finished size measures 48" x 48". Book required if you plan to bring your own fabric. You can purchase the Sew Simple Pinwheels book here. Meet Island Breeze... Ahhhhh.... can you hear the waves crashing around you yet? The amazing batik quilt was the cover of Quilt Magazine in July/August 2012. 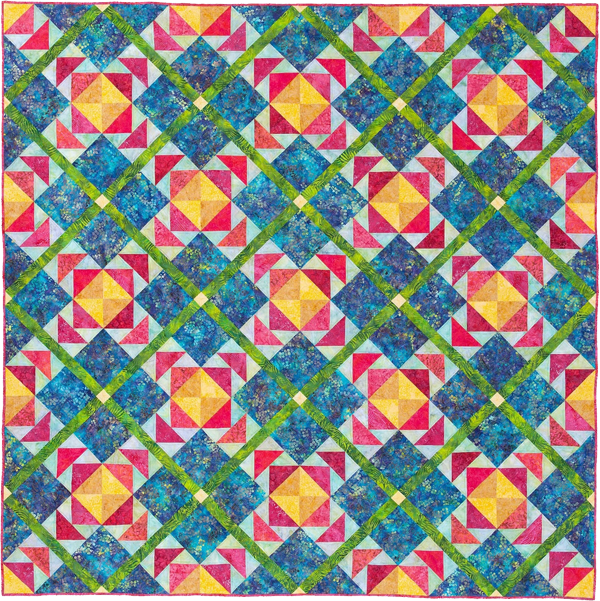 Jackie says it is one of her all-time favorite quilt designs and is really a fun one to make. We will use beautiful batiks that are similar to those used in the original quilt. These colors just speak Caribbean to us and are reminiscent of the sun, the sea, and the sand. With a little extra sewing time you might just leave the ship with this one finished! The quilt measures 83" x 83". Pattern required if you plan to bring your own fabric. You can purchase the Island Breeze pattern here. If you do not wish to purchase a Sail 'n Sew Fabric Pack, remember to pack your own fabrics. We will not have fabrics available for purchase aboard the ship. You will need to bring your fabric pre-cut and ready for class. You must also bring your pattern or book. These can be purchased here: Dimensions pattern, Sew Simple Pinwheels book, Island Breeze pattern. We will not have patterns for purchase on board for the classes. Click here for the fabric requirements and cutting instructions. We return to Ft. Lauderdale, Florida. Experience Harmony of the Seas®— the third of its kind to join the groundbreaking Oasis class of ships. Harmony of the Seas® will feature the cruise line's seven distinct neighborhoods for which Oasis class is known, and will offer the most amazing collection of experiences, amenities and activities at sea. Guests can test their mettle on the ship's three multi-story waterslides all of which twist and turn over Central Park, then let imaginations soar in the Youth Zone—the largest kids' area at sea. Harmony will also feature a new Bionic Bar on the Royal Promenade, first introduced aboard Quantum of the Seas® and featuring robot bartenders. Interior accommodations also will be outfitted with Royal Caribbean's exclusive Virtual Balconies which offer beautiful views in every stateroom. Additionally, guests onboard will enjoy RFID technology with Royal WOWBands that provide them access to their staterooms as well as make onboard purchases and reservations. Like her sisters, Harmony will also feature the fastest internet connection at sea. Port charges, taxes & fees of $335.22 are not included. 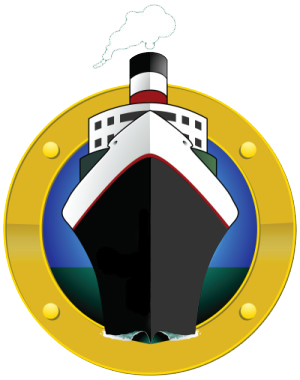 You will be responsible for getting to and from the ship in Ft. Lauderdale, Florida.